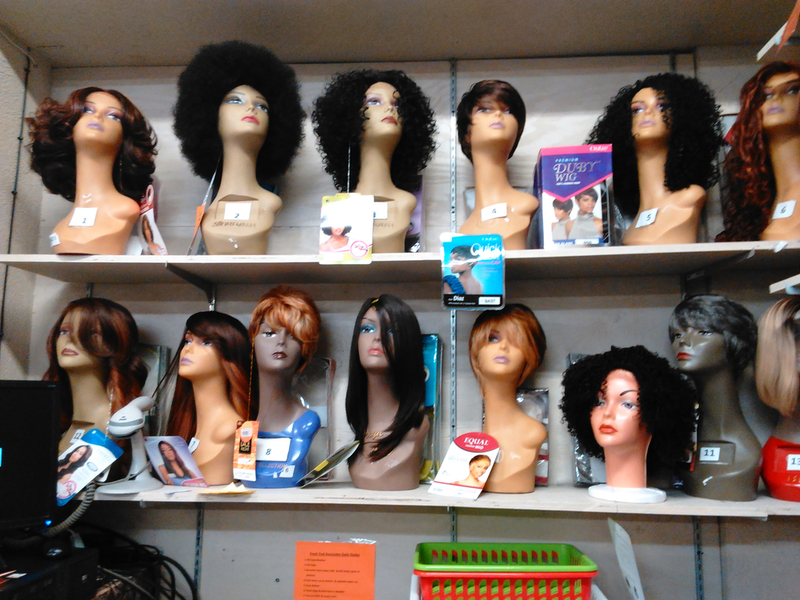 Located in The Golden Triangle: We proudly serve Port Arthur, Nederland Groves, Beaumont, Orange and Jefferson County. Free Delivery: We know life can get busy, we'll deliver your prescriptions for free. Hablo espanol: We take pride in giving you the best service possible, we are fluent in Spanish and English. 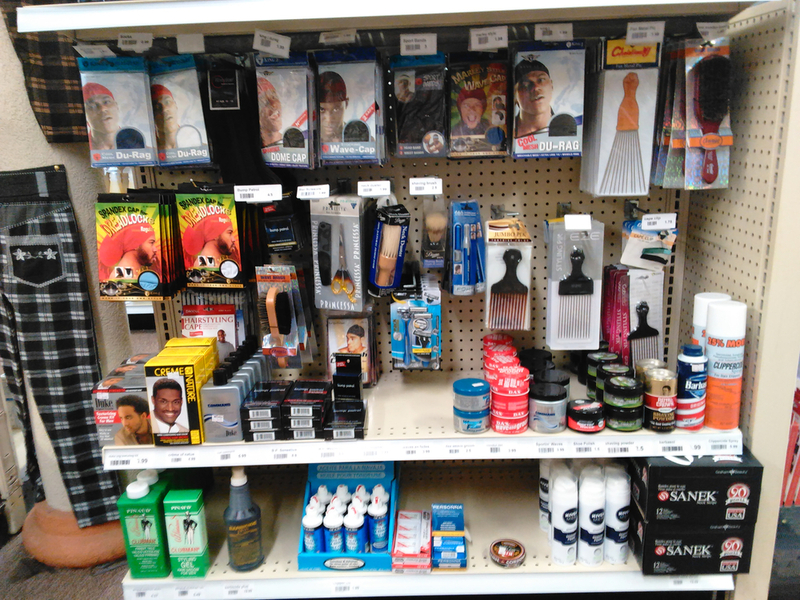 Get everything You Need In One Spot: We offer all of your hair product needs in store. Since 2009, we have been serving the Golden Triangle with over 40 years of combined experience. 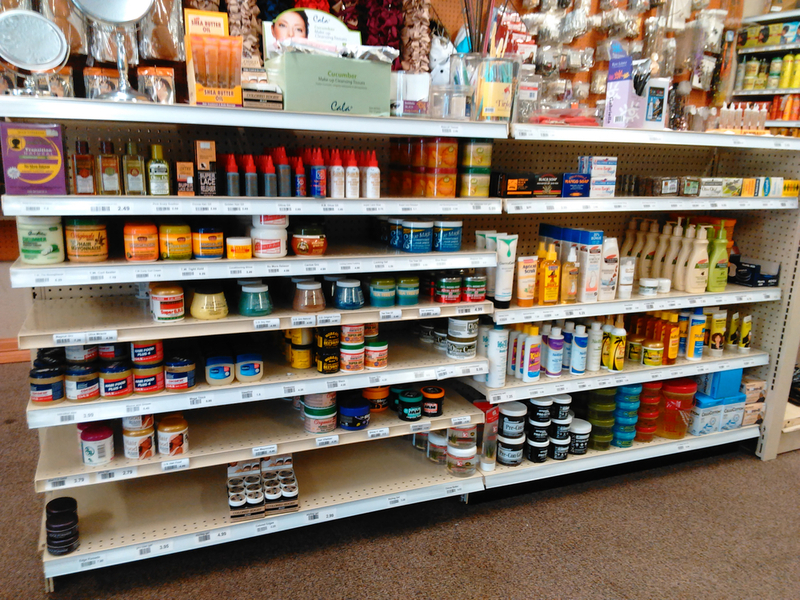 Not only do we offer all of your prescription needs, we also sell a wide variety of necessities throughout the store. 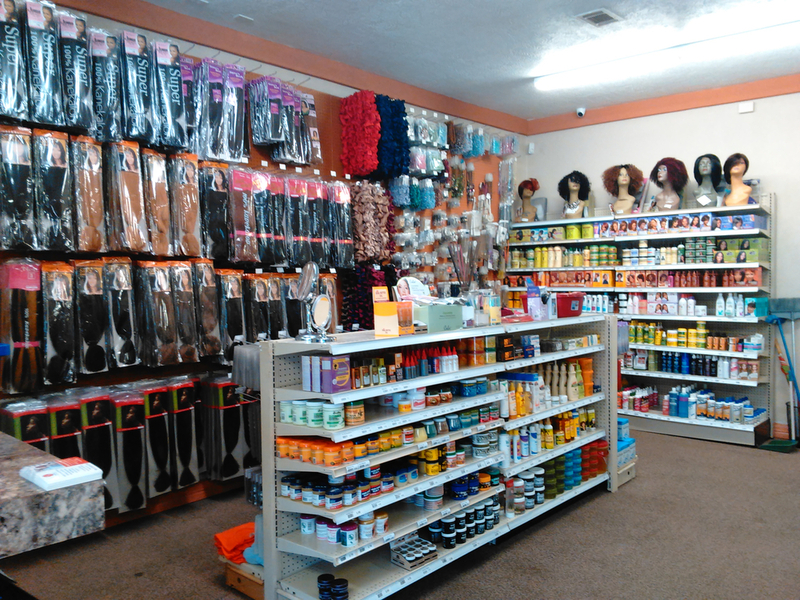 We are your one stop shop for everything on your list, come stop by and see how we can help you. We pride ourselves in offering our professional advice about your prescriptions. Whenever it comes to saving money on your prescriptions, we offer cash discounts and match competitors’ prescription prices where applicable. We can assure you that with our combined pharmaceutical backgrounds, we can get you out the door feeling confident in the medicine you are taking home. With our free weekly newsletter you can keep up with the latest health news.